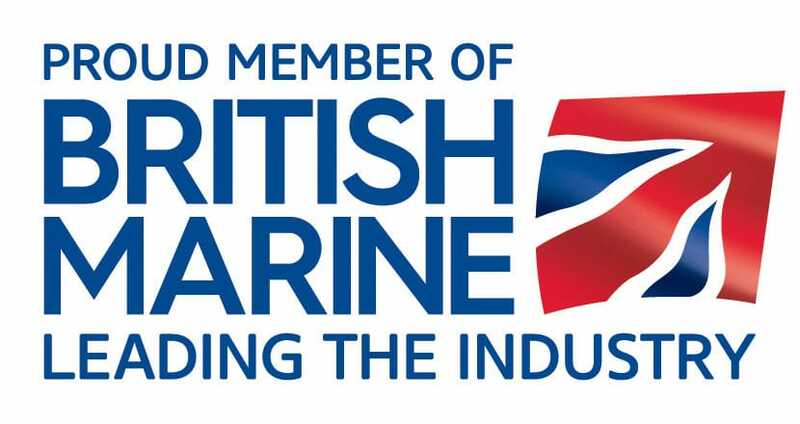 If you’ve invested your money in a boat you’ll want that investment protected as soon as possible. 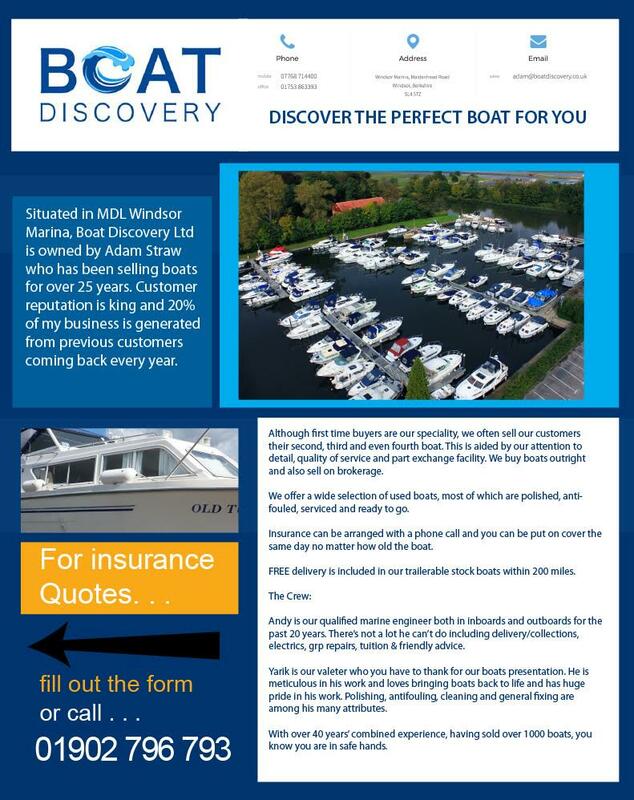 Boat Insurance specialists IRCM work with Boat Discovery to ensure that, no matter how old your vessel, we can get your boat insured simply and quickly. 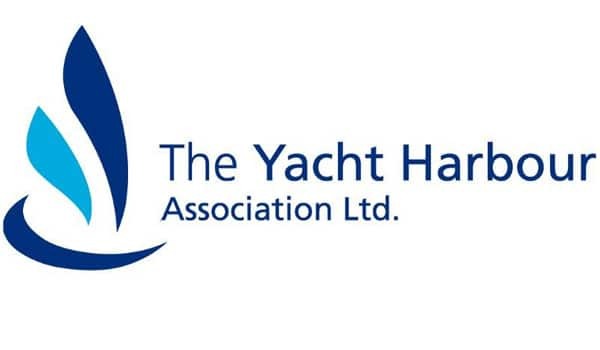 Your insurance automatically includes Third Party Liability as well as transit cover for vessels up to 30 feet LOA and comes at a competitive rate – even if your vessel is your first ever boat! 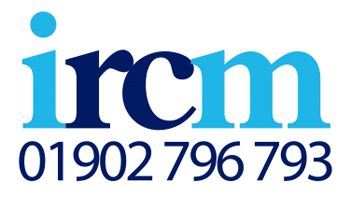 Telephone Carl Ralph on 01902 796 793 or email carlralph@ircmsc.co.uk for a no-obligation insurance quotation for your Boat.